Will work with most Clamp on aftermarket Mirror Mounts like Seizmik and Kolpin. Our Fold Down Polaris RZR Front Windshield has been in the works for quite a while now. We worked hard to build the absolutely best fold down windshield we could. We focused on several things. Lightweight and Durability. We built our RZR Fold Down Glass Windshield frame from 1/8” thick 6061 Aluminum. This design is super lightweight and gives the strength to last for years of off-road abuse. Large Windshield. 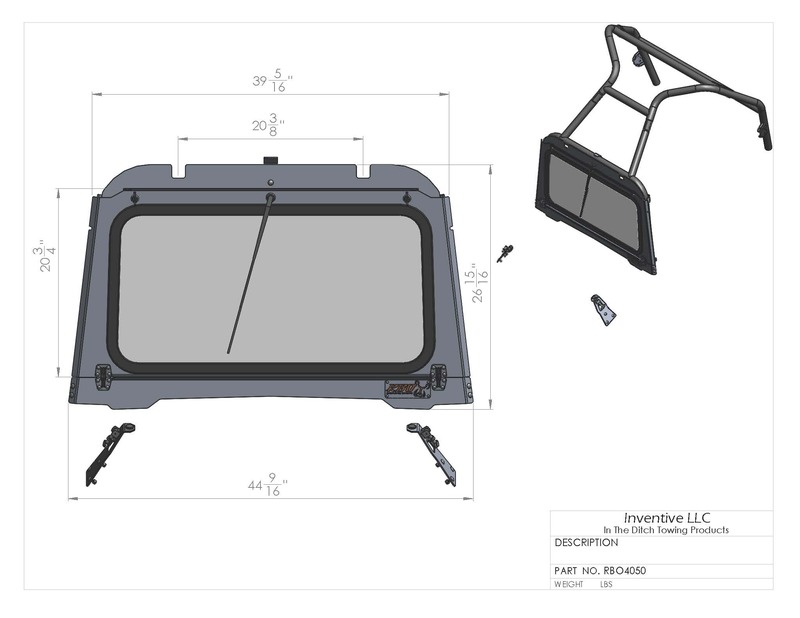 We design this windshield for the Polaris RZR 570 to have the largest viewing are of any other fold-down windshield on the market. It seemed only logical to us to install the largest Laminated DOT Approved glass we could. Wiper: We chose the manually operated wiper so you don’t have to run any electrical wires. We have been testing this concept for the last year and the result are great. Those who use our glass folding windshield on the Polaris RZR 570 or Polaris RZR 800 say its one of the besta addon’s they have installed. Rust Free Hinges that work. Seems simple doesn’t it? Use hinges that don’t rust and that will work time after time. Well we spent weeks testing hinges and could not find any that performed the way we wanted them so our team designed our own hinges. We make these from Stainless steel and give them a 10-year warranty. Easy to Open We wanted an easy open windshield for your Polaris RZR 570 that did not have pins or clips that you could lose out on the trail. That’s why we spent the extra effort to design in twist lock latches. Windshield Support: Very few things are more annoying on the trail then rattles and things bouncing around. That’s why we designed a stable and reliable system for holding the windshield down. We found inspiration when we looked at the older CJ Jeeps. We used tried and true Rubber Hood Latches as our windshield Tie Downs. The results are fantastic! Functionality. 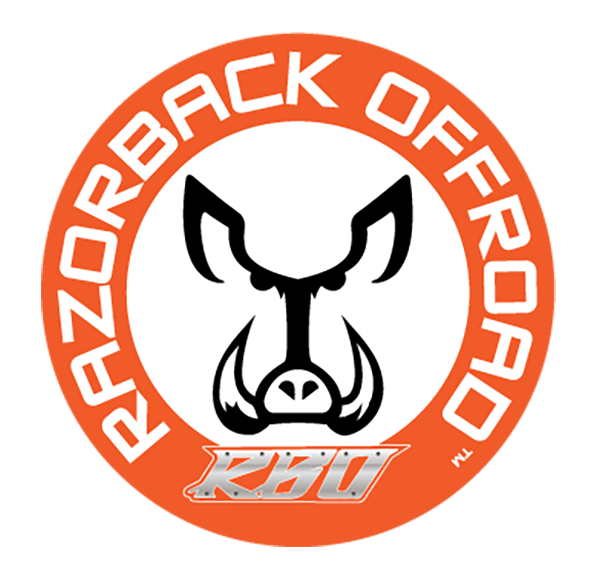 With the RBO Polaris Razor Fold Down Windshield you get lots of choices. Imagine heading out on the trail in the morning on a fall day and its cold. You can keep the windshield up. it gets into late afternoon and the sun is high just lay the folding windshield down. When you lay our RZR Glass Windshield down you also get a great shooting rest for your gun. Good Looks: The old saying says “Looks aren’t everything” Well at RBO we disagree. When it comes to the machines we drive, we try hard to design the best looking, best performing products on the market and our Fold down Windshield is no exception. 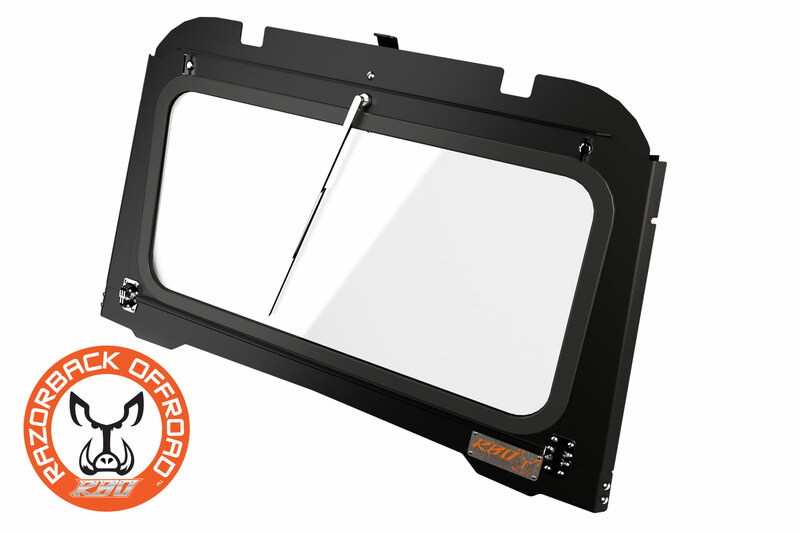 Models: Our Glass Front Windshield is designed to work with the Polaris RZR 570, the Polaris RZR 800 UTV, Side X Side. Installation: Installation of our Glass Flip up Windshield is very easy and only takes about 20 minutes to install using a drill and some hand tools. Call it a Polaris RZR Windshield, RZR Fold Down Windshield, a RZR Glass Front Windshield, a RZR Windshield with Wiper, a RZR Front Flip up Windshield you are correct because this windshield does it all. This Windshield is designed to work with the stock Polaris Roof. Pride in Craftsmanship: We take great pride in the fact that we build this windshield here in Idaho. We answer the phone when you call. We will be here when you need us. Being in such a small town we have really learned what it means to be thankful for work. 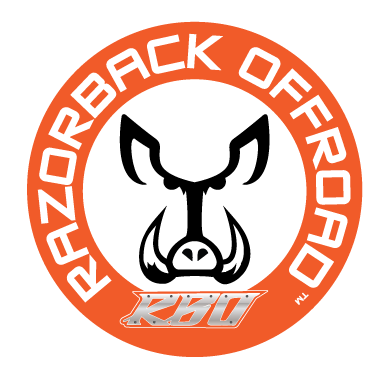 Every time you purchase from RBO you are keeping people working and we thank you for that…. Note: Will work with most Clamp on aftermarket Mirror Mounts like Seizmik and Kolpin.